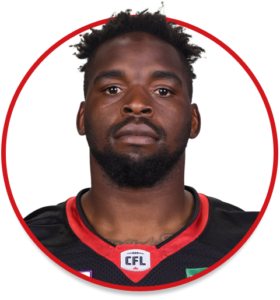 George Uko is a defensive lineman currently playing for the Ottawa REDBLACKS. George was signed as a free agent by the Lions in May 2016. 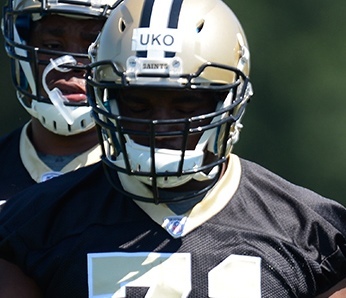 2014-2015: Originally signed as an undrafted free agent by the New Orleans Saints in 2014, George appeared in two preseason games before being waived in training camp. He later signed with the Tampa Bay Buccaneers where he spent time on the club’s practice roster until early November. In 2015, George signed with the Denver Broncos and was placed on the practice roster and ultimately earned Super Bowl title before signing with the Lions as a free agent in May 2016. 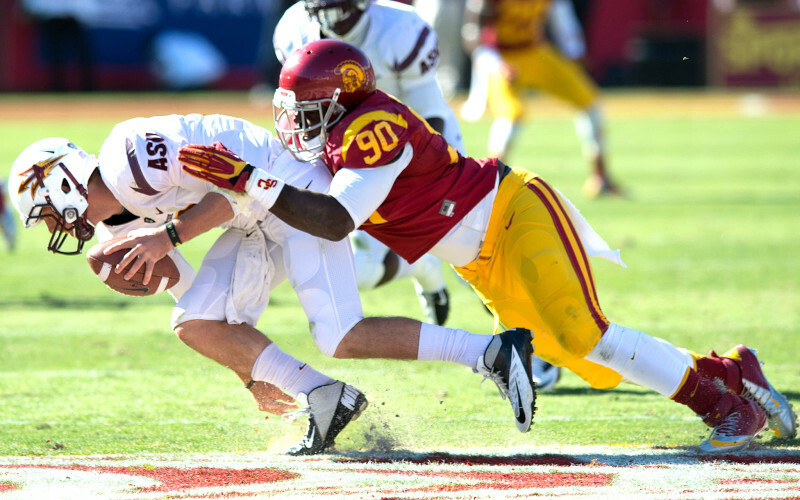 2011-2013: Over three years spent with USC, George appeared in 39 career games, 29 as a starter tallying 35 solo tackles, 14 of which were for a loss along with 10 sacks. He left the Trojans after his junior year in 2013, a season in which he started all 14 games notching 12 defensive stops, five sacks and a forced fumble.